The very first badges in history were made for celebrating! 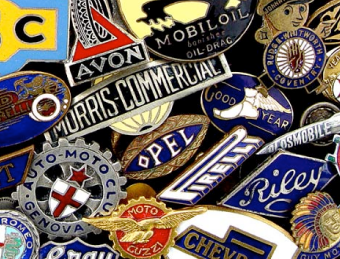 A man called Benjamin S. Whitehead marked the birth of the badge way back in 1896, when he first issued a patent for a button fastened to a metal pin, or a ‘badge pin’. 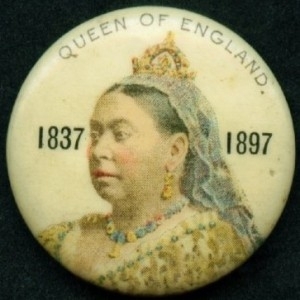 From then on, his company Whitehead & Hoag began to mass produce these very first pin badges as celebratory souvenirs to commemorate a great occasion in British history – Queen Victoria’s Diamond Jubilee. And have been using badges to celebrate ever since! Just think about the trend for birthday badges, you simply can’t buy someone a milestone birthday card without the matching 18th birthday badge or 21st birthday badge. 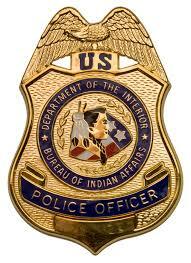 Made famous by the Western genre, Sheriff badges are some of the most well-known badges in history. Usually a five, six, or seven-pointed star with the word “Sheriff” embossed onto it, this badge proved a Sheriff’s rank and recognizable authority. Proving this authority was particularly important back then seeing as the Sheriff was one of the earliest law enforcement officers in any given area in the U.S.
Police badges are another example of important law enforcement badges, as police and fire officers are only granted their badge after taking their oath. As we often see in films, a cop badge or FBI badge is so well respected as a symbol of authority that it can be used as their pathway to a civilian’s trust, as well as to many crime scenes and locations. Here’s a fun fact: many police departments take badges so seriously, that even most police dogs are sworn officers complete with a police ID badge representing their K-9 unit title and city! Another, more modern example of how a badge can give someone a particular status, albeit in a virtual way, is the coveted Instagram verified badge or the Twitter verified blue tick. With this virtual verification badge being so sought-after by most people with a social media account, we can see that even in our modern-day lives, something so simple as a badge can dramatically alter our perspective on a person and their status. 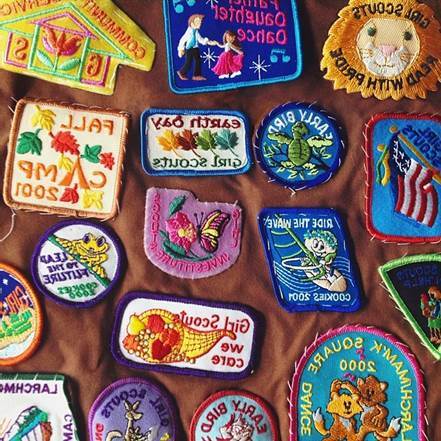 We can’t talk about the history of badges without talking about the importance of scout, girl scout, and beaver scout badges, brownie badges, and girl guide patches! Ever since scouts began in 1908, button badges, badge pins, and fabric patches have been used by members to establish them as part of a club and community, as well as being collected to express skills, proficiency, and interest in certain subject areas. Did you know that there are 135 merit badges for Boy Scouts of America to collect? Some sound fun and adventurous, like wilderness survival and kayaking, others are downright obscure – such as dentistry and truck transportation! By wearing a badge or patch, we are outwardly able to express and show-off our interests and demonstrate that we are members of a particular subject or club, like scouts or girl guides. As such, badges have an incredible power to make us confident in who we are and where we belong. 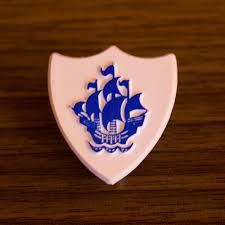 Last but not least, we must recognize perhaps the most famous badge in UK history – the Blue Peter Badge. 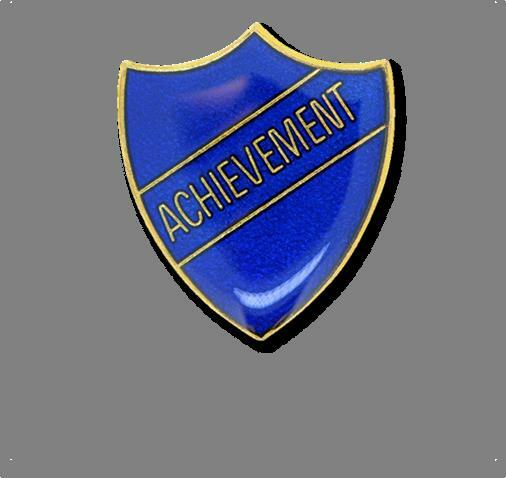 Coveted by any child that watched the BBC’s Blue Peter from 1963 onwards, this badge is the ultimate symbol of recognizing achievement. Around 22,000 Blue Peter badges are awarded every year to children aged between 6 and 16 years old that have completed challenges, won competitions, or appeared on the show. 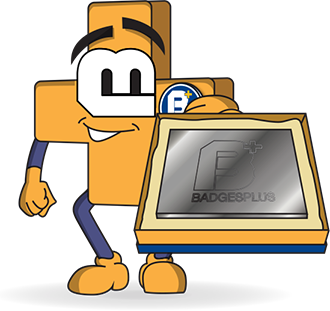 There are many colours of Blue Peter badges available, for example: blue or white badges are awarded for sending in an interesting letter or poem, green badges for environmental and gardening awards, orange badges for competition winners, purple badges for team players, and a gold badge for exceptional achievement. With Blue Peter badges leading the way, it is clear how much impact the incentive of an award badge can have on a young person. 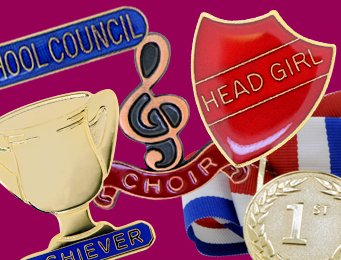 Using award badges encourages young people to take part, try their best, and feel proud of what they have done. 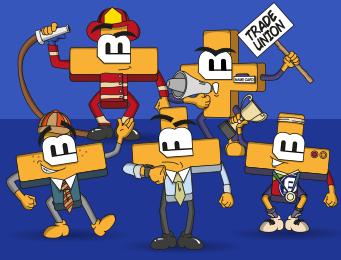 And there you have it – whether they are for celebrating, identification, status, individuality, or used as awards, badges have had (and still have) a much bigger influence than you think! 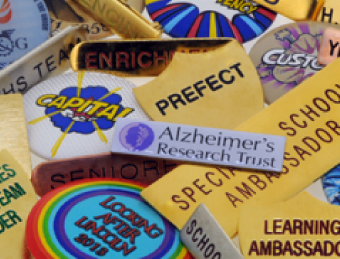 BadgesPlus is the UK’s largest custom badge manufacturer, we offer bespoke badges, school badges, name badges, and any customised badge you can imagine!